from design to installation and maintenance once completed. Our experienced team can work from drawings or simply visit your site. Our experienced staff can provide you with a bespoke specification to suit the client’s needs or work from a specification provided. We will be able to advise on the best and most cost-effective materials and design for any industrial or commercial building. Our designs are fully covered by professional indemnity insurance. All our operatives are directly employed by the company and fully trained and certified installers for all major roofing and cladding manufacturers systems. 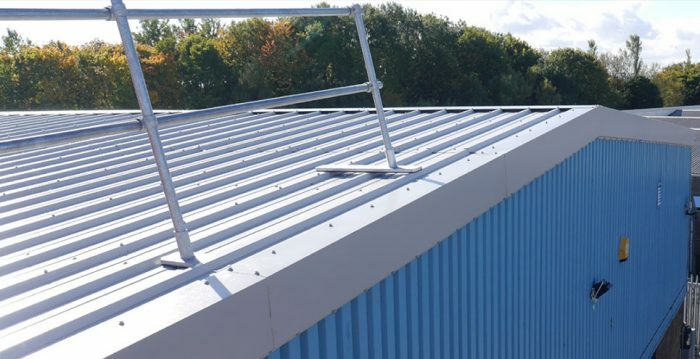 Roofclad Systems provides services to the North East including Newcastle and Yorkshire including Leeds: Roof cladding, Wall Cladding and Roof Repair. Roofclad Systems with 35 years’ roofing experience have an excellent record in health and safety, we are fully committed to ensuring all our contracts are achieved safely by following the guidelines stipulated within the Health & Safety legislation and the accompanying codes of practice including HSG 33 Health and safety in Roof Works. Roofclad Systems’ broad training matrix involves all personnel from site operatives to senior management and is tailored to the needs of the individual, the business and our clients. At Roofclad Systems, we operate and manage our own in-house documented Quality Assurance system on all of our roof cladding and roof services, with full records being given to the Client for interim and final inspections. 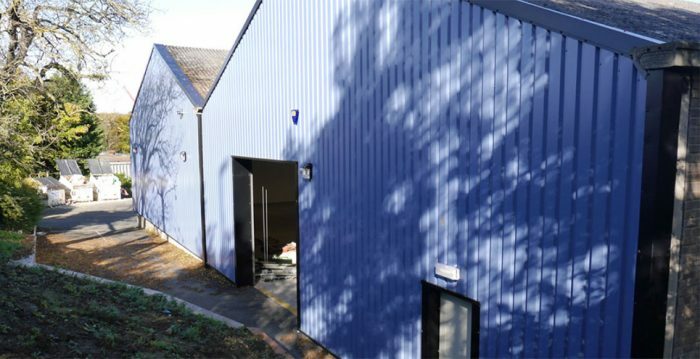 Here at Roofclad Systems, we specialise in industrial roof cladding. 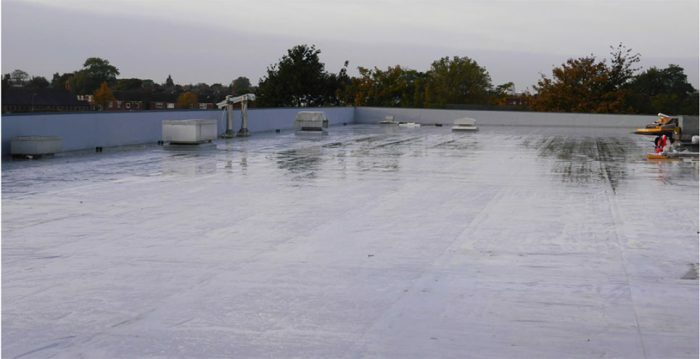 With our knowledge and understanding, we can help provide you with different roof designs suited to your commercial building. At Roofclad Systems, we have 35 years’ experience industrial roofing contractor experience. Understanding the correct procedure and undertaking any project to the highest of quality. So make sure you use us when needing an industrial roof contractor. With a proven track record of over 35 years in the industry. Roofclad Systems recognise that many of its operations may have an impact on the local, regional and global environment. As a consequence of this, Roofclad Systems is committed to continuous improvements in environmental performance and prevention of pollution. Environmental laws, regulations and codes of practice will be regarded as setting the minimum standard for environmental performance. We are committed to reducing and, where possible, eliminating negative environmental impacts. We believe that effective environmental policies make sound business practice and we encourage our employees to play their part. We ensure that all staff are aware of our policies and procedures relating to this important part of our business and encourage them all to help reduce the companies carbon footprint. © 2019 Roofclad Systems Ltd . All Rights Reserved.